Since its establishment in 2007, AKTIV Against Cancer has donated over $17M in support of its mission to make physical activity part of cancer treatment. 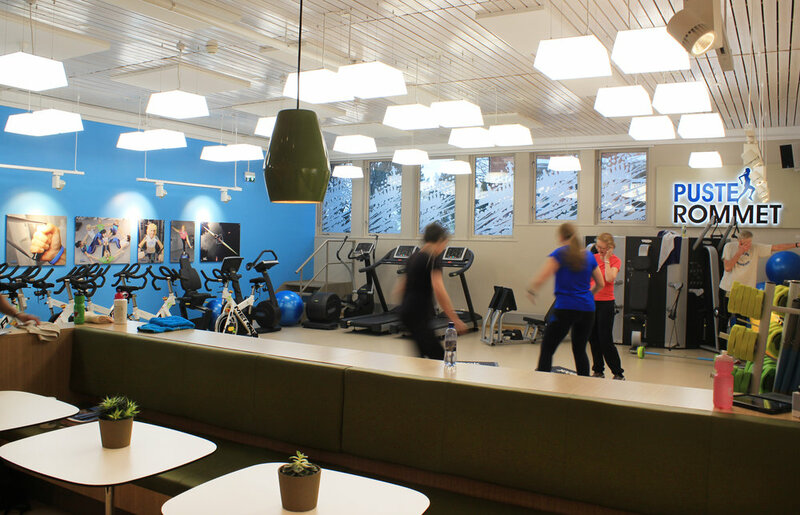 AKTIV Against Cancer has opened 16 physical activity centers in cancer treatment hospitals throughout Norway. AKTIV Against Cancer also created the AKTIV Instructor Program in collaboration with the Norwegian School of Sport Sciences and Oslo University to educate fitness trainers in exercise and cancer. AKTIV Against Cancer has pledged $3.3 million to Memorial Sloan Kettering Cancer Center to fund pioneering exercise oncology research led by the world renown Dr. Lee Jones, PhD. 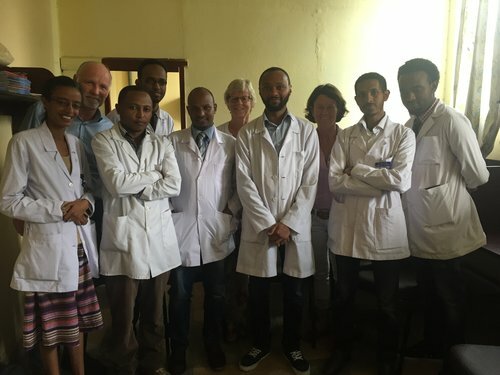 AKTIV Against Cancer supports an exchange program between Black Lion Hospital in Addis Ababa and Oslo University Hospital in Norway. This program provides oncology training to Ethiopian doctors and nurses to help address the limited doctor-to-patient ratio. Former long-distance runner and champion, Haile Gebrselassie, is the ambassador to this program, which is partially funded by adidas.